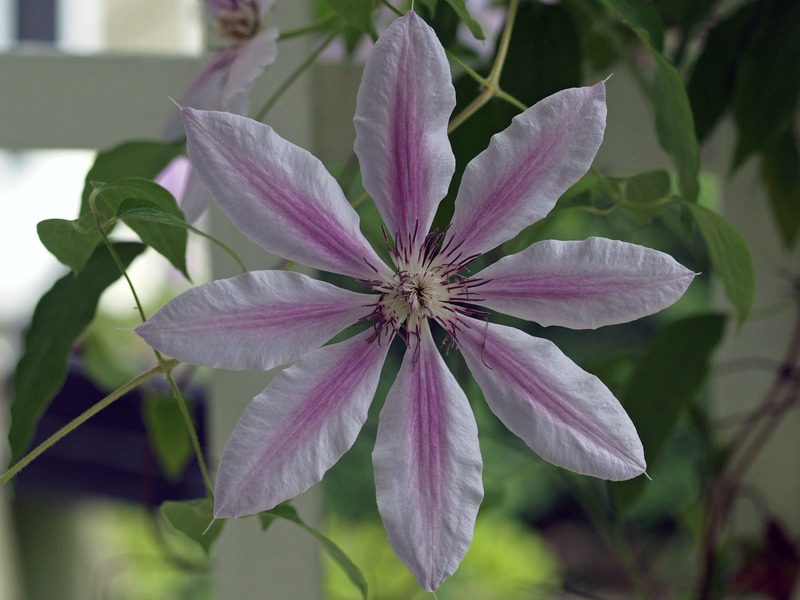 Clematis Vine | Stop. Look. Shoot.